We Are Mobile, ready and waiting for your call. Save our number in your phone and never be stuck again. Rely on our Express Service, 24 Hours a Day, 7 days a week servicing Adelaide’s North Eastern Suburbs. Being locked out of home or work can be one of the most stressful things; in the moment there is nowhere you’d rather be than safely indoors. 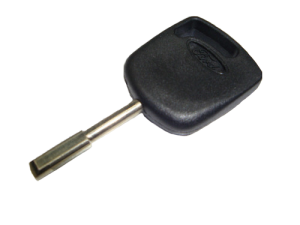 Unfortunately, the simple fact of having lost, misplaced or damaged your keys can prevent you from getting inside, leading to stress and anxiety. 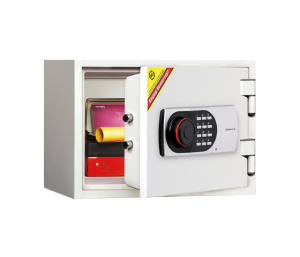 In these cases, the best thing you can do is contact a reputable locksmith as soon as possible. 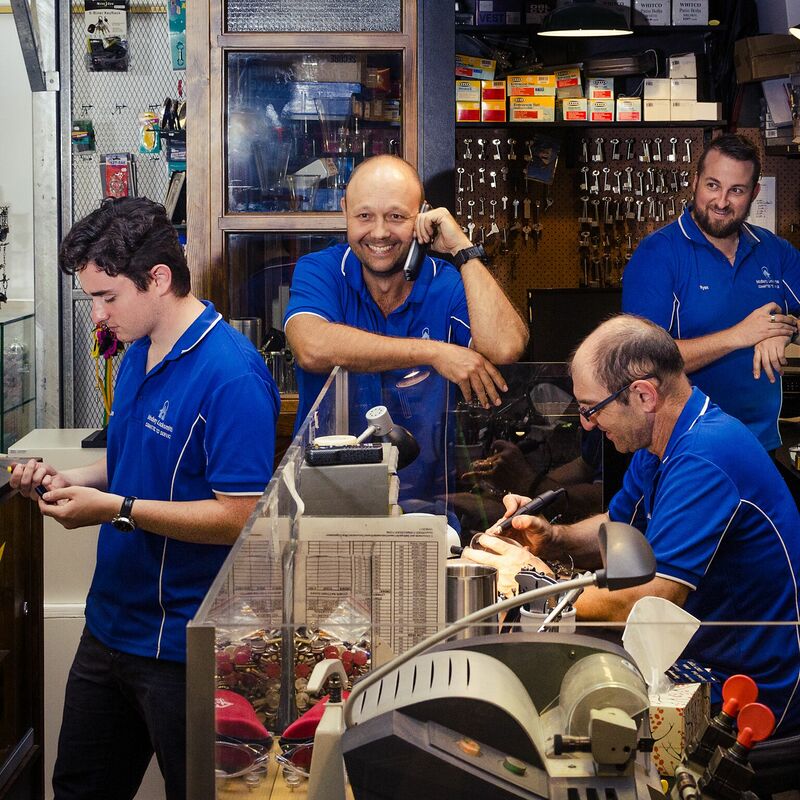 At Modbury Locksmiths, we’re Adelaide’s most widely known locksmiths, providing residents and beyond with professional, dedicated and diligent service that gets your doors unlocked sooner. We provide all aspects of commercial, domestic and automotive services; no matter your precise needs, we’re available to help you. Speak to us about accessing your property or electronic systems with state-of-the-art service. 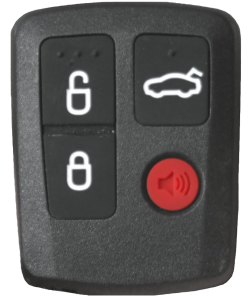 If you need assistance when you’ve locked yourself out of your car, we’re able to help too. Simply call our 24/7 hotline and we will come to you with all the tools needed to unlock your car and get you driving again sooner. 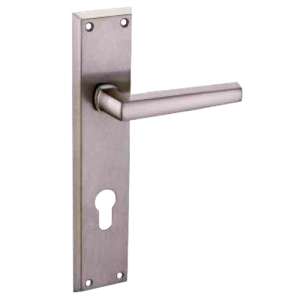 If you require a full overhaul of the locks in your home, we’re able to visit you and complete the job efficiently. 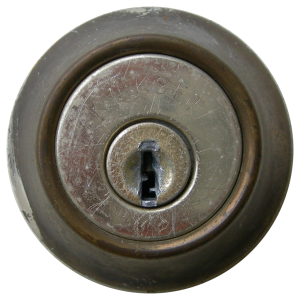 We provide services to homeowners, landlords and residents alike to replace all the locks in the most affordable way. 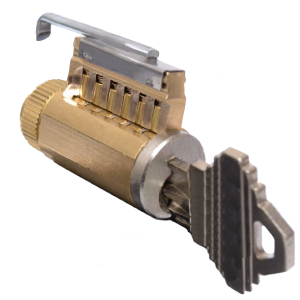 What’s more, we can cut keys by hand and using advanced technology. 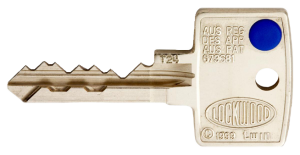 Our precise key cutting service ensures you always have a set on hand to help you get inside in case of emergency. 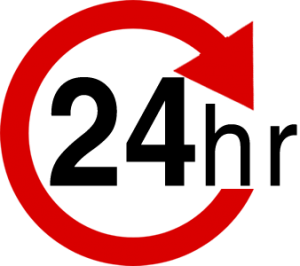 Prompt in every way, we’ll turn up on time, every time, ensuring you can get back to your daily life sooner. We’re dedicated to your needs and will offer affordable service every time – after all, it’s your property and you only want the best. We service Adelaide and its suburbs, including Golden Grove and Holden Hill. If you need urgent assistance or want to visit us in our Modbury store, please don’t hesitate to contact us. We’ll give you all the information you need and provide a fair quote on service.